You may have done a boudoir or portrait session recently. 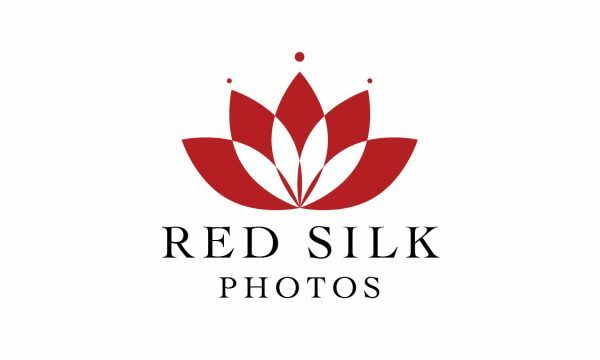 How do you refer Red Silk Photos to a friend? First, understand photography is how I provide for my family. Referrals are a big part of that. Without my clients liking the work I do and sharing it with others, I would need to find other work. Since photography is what I do, I spend much of my time improving my craft and learning to do a better job. Second, many people find a photographer by asking a friend or seeing photos they like. For boudoir, this may seem a little tricky. However, if I did my job correctly, you shouldn’t be ashamed to show your boudoir photos and should feel proud about them. Telling someone about me is the best way to say thank you for the work I have done. Make sure you’re happy with your photos. Get business cards to pass out. Share your photos with friends. Tell them who took your photos. 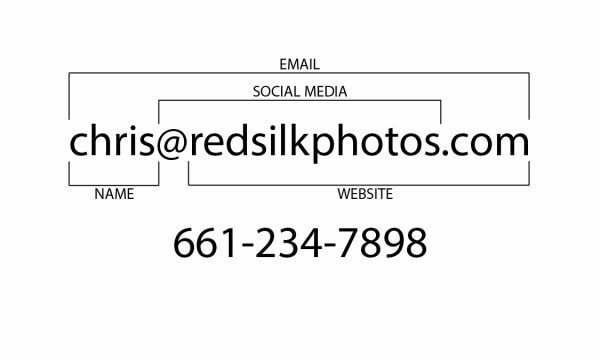 Tell them why you enjoyed using Red Silk Photos. Give them a card when they ask. Message me so I know to expect their call.